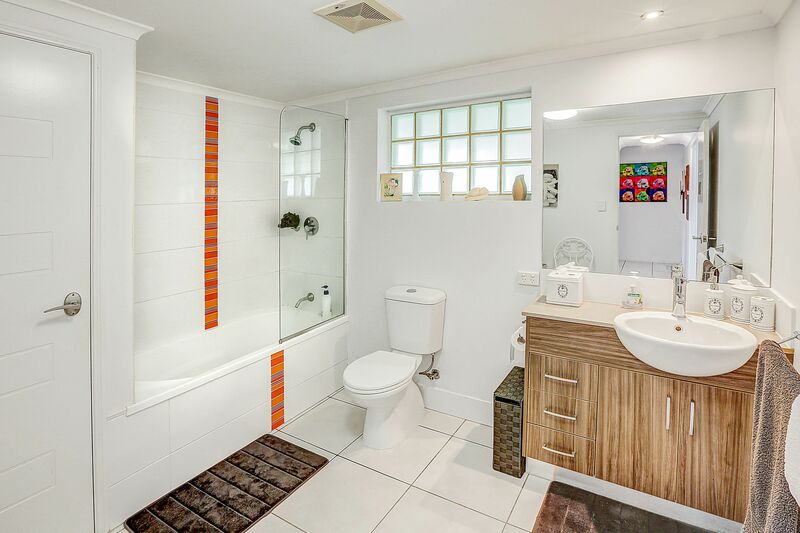 Call Agent - Trinity Cove Delight! 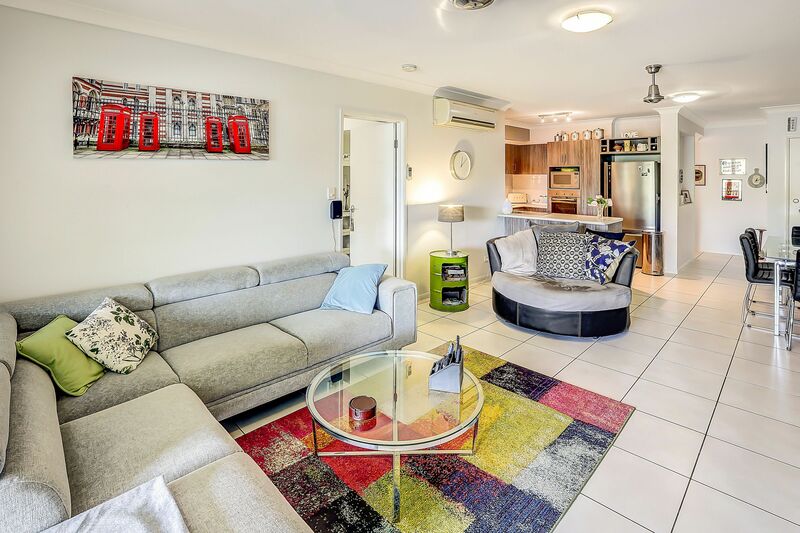 Set in the beautiful resort of Trinity Cove, this top floor fully air conditioned and end apartment offers a uniqueness which is unrivalled within this gated complex. 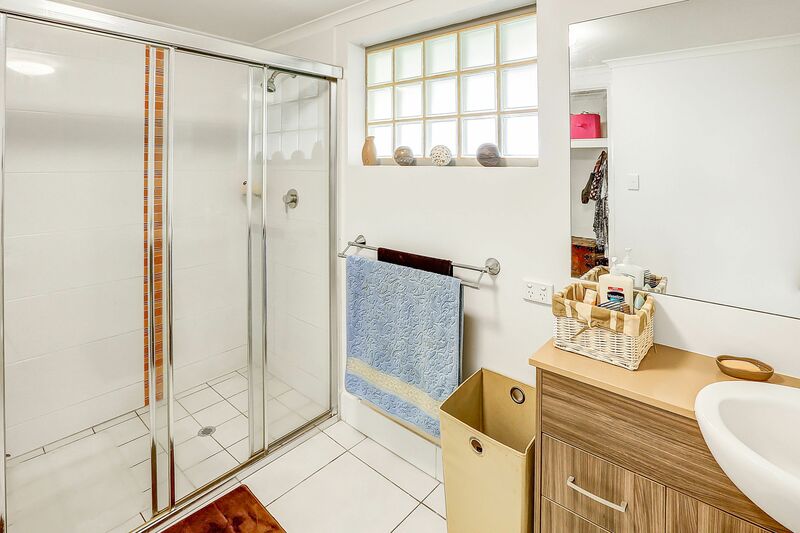 Natural light compliments all 3 bedrooms, especially the master with a walk through wardrobe to the ensuite. 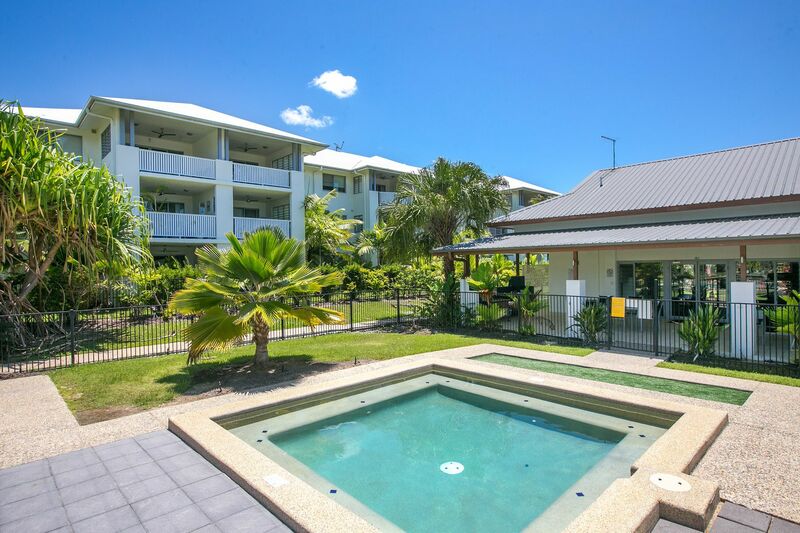 Enjoy the on site resort amenities with access to all pools, gym and BBQ area with options to live in, lease or holiday let. 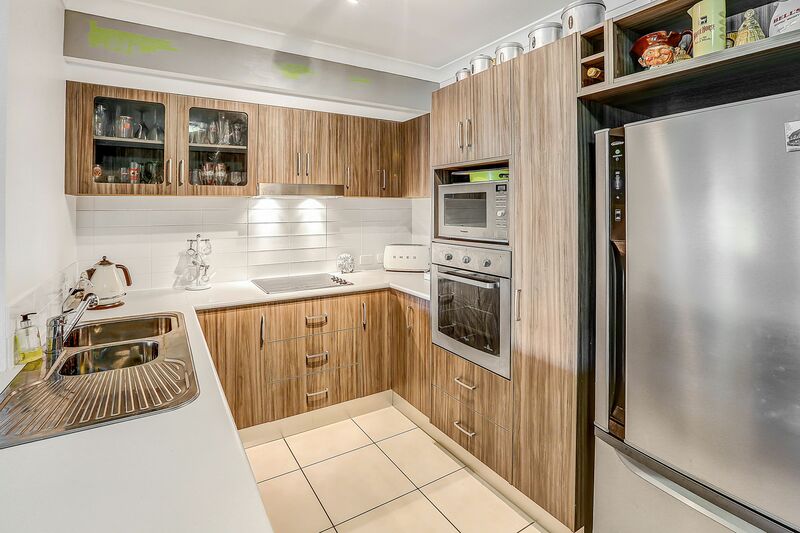 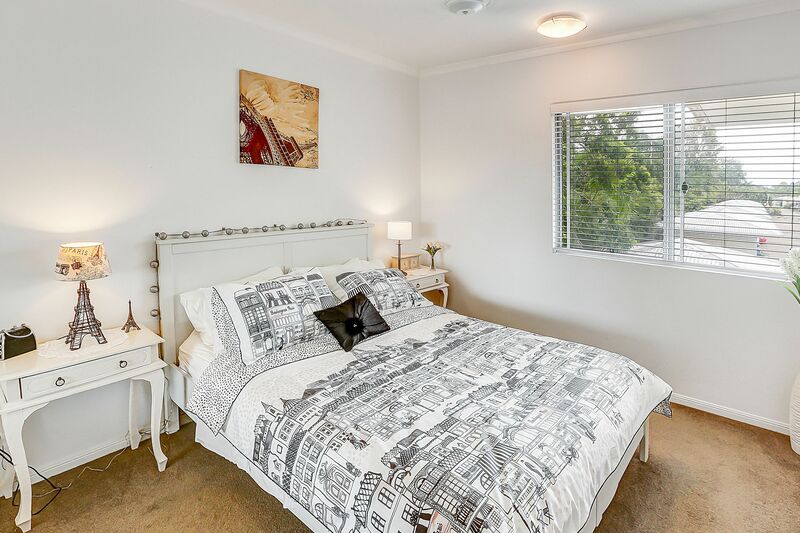 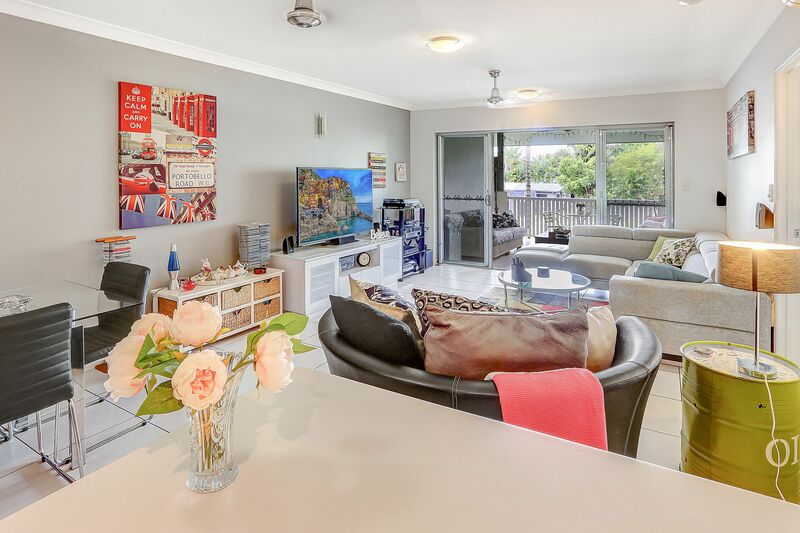 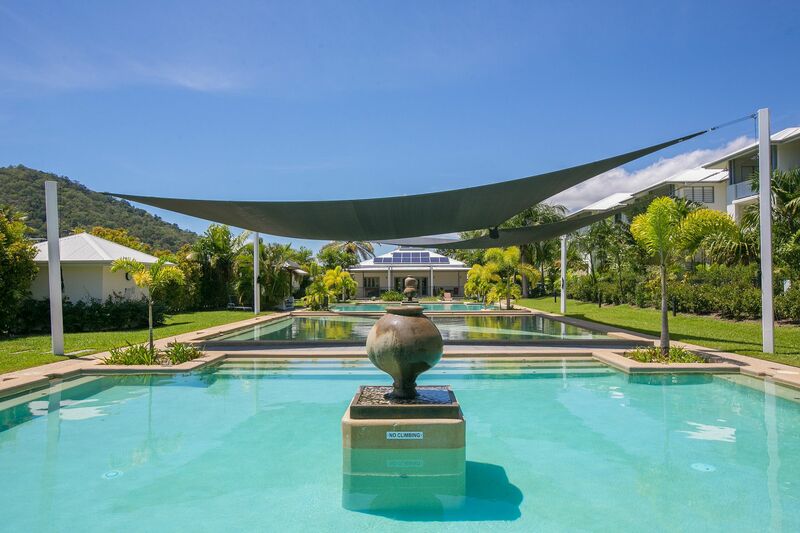 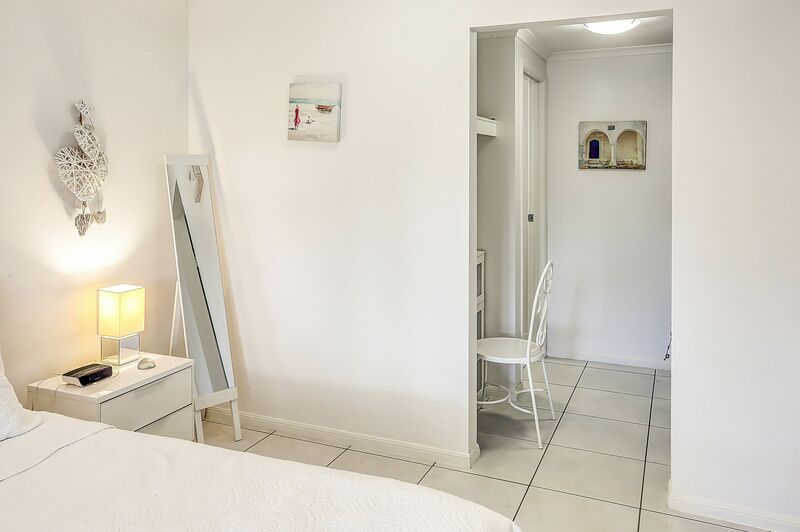 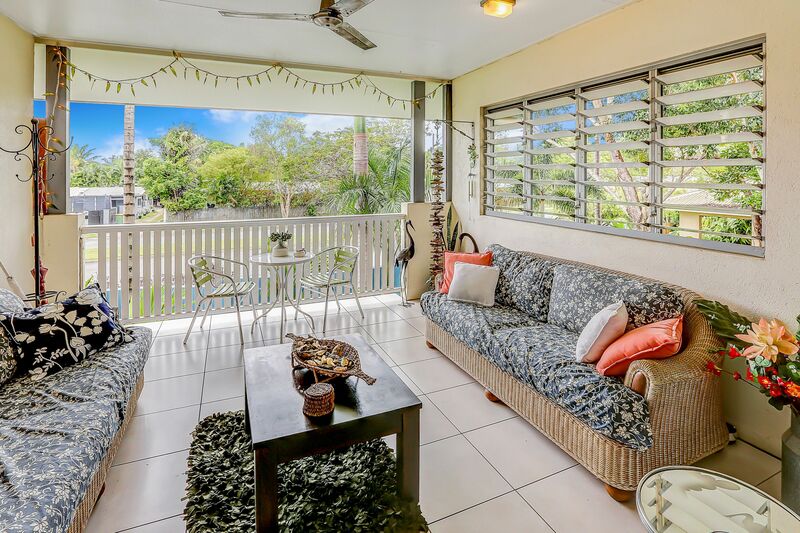 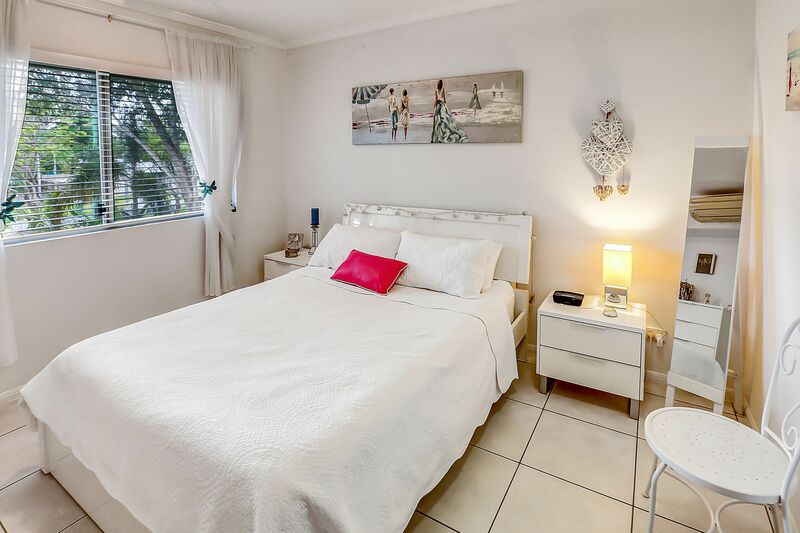 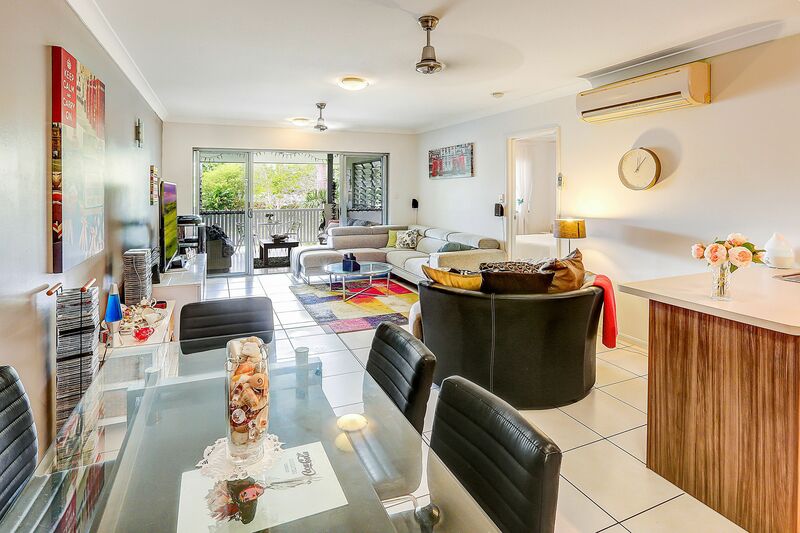 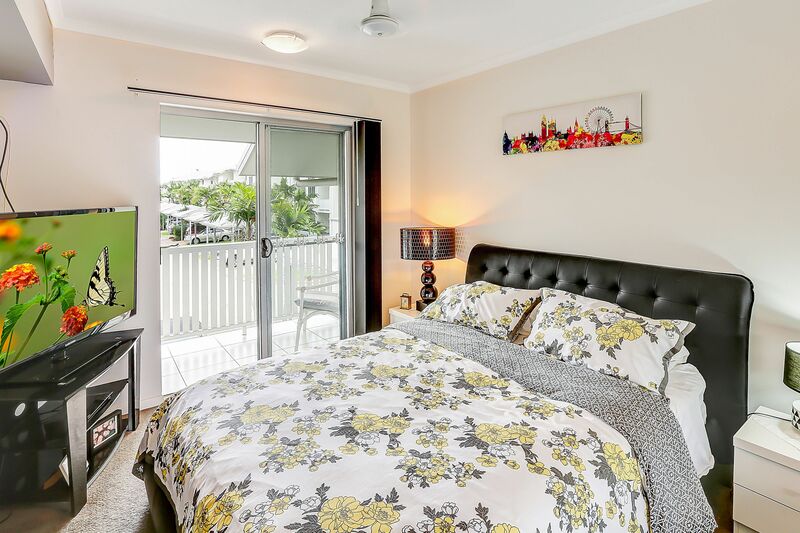 Located just minutes to Trinity Beach, shops and transport.